In 2018, we will host our first in-person summit in Atlanta, GA! October 4 – 7 2018. We are keeping our online summit but adding an option to learn (in-person) the skills needed to contribute/support our sovereign spaces. Mark your calendars because in 2019, we will head to Costa Rica to host our summit and in 2020, we will host in Ghana, West Africa and give strength to two sovereign communities. Join us in Atlanta for 3-days of workshops OR tune in online for 5-days of best practices and how-to information as we explore practical ways to incorporate sustainability into our daily lives, homes and communities. Sustainable Community Solutions Network and the Afrikan Community Sustainability Collective welcome you on your journey to self-sufficiency. 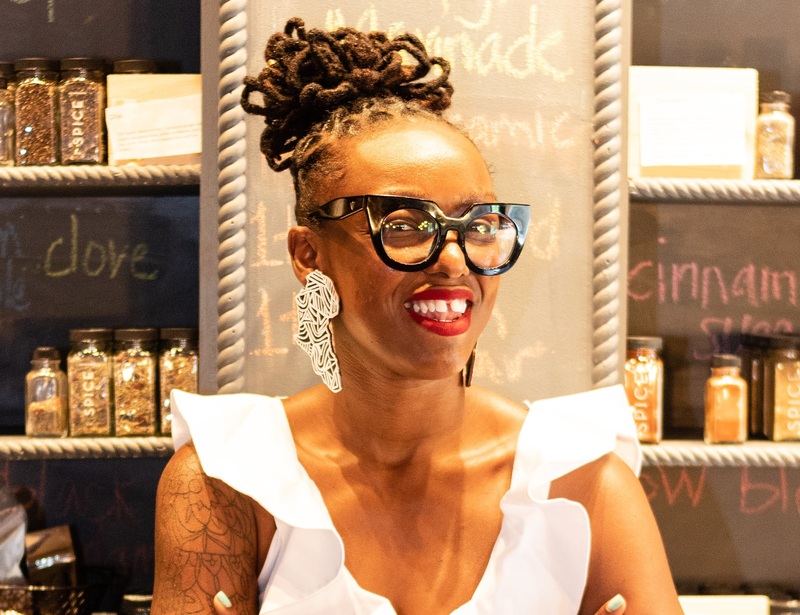 This October, we will present the third annual (virtual AND in-person) Sustainability Summit focused on serving members of the Afrikan diaspora and connecting thought leaders. In-person sessions will consist of 3-days hands on training in Atlanta, GA and build the skill sets attendees need for development in tropical climates, particularly on the land in Costa Rica and Ghana, where upcoming summits will be hosted. In-person workshops will cover sustainable home building, agricultural/food system development, family governance, cooperatives, and holistic health/nutrition. 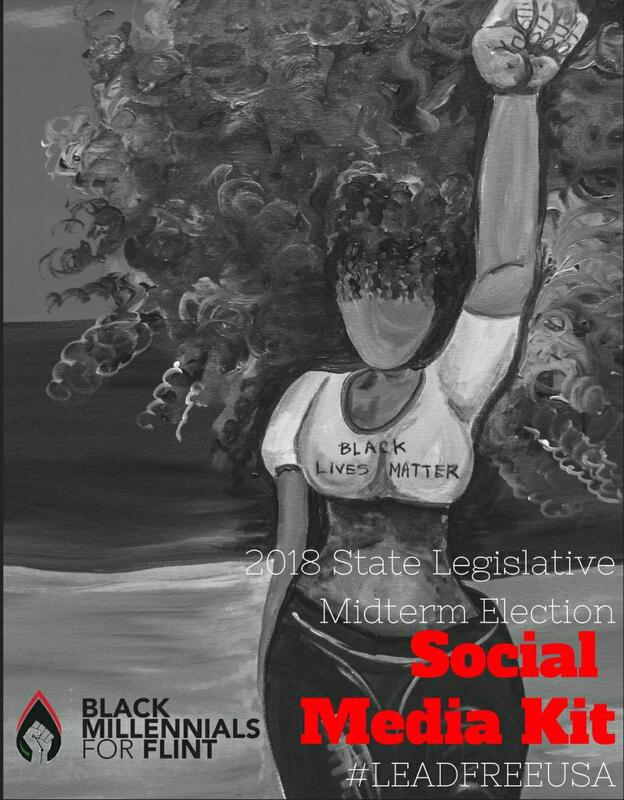 Five days of online sessions are built around the most pressing issues in the Black community and will feature virtual workshops by those who are doing the work across the globe. A bill introduced April 10 in the District of Columbia’s City Council would set up an independent authority to collect data on how and when energy is used by customers of local utility Pepco and create a marketplace for renewable energy to add to DC’s grid. 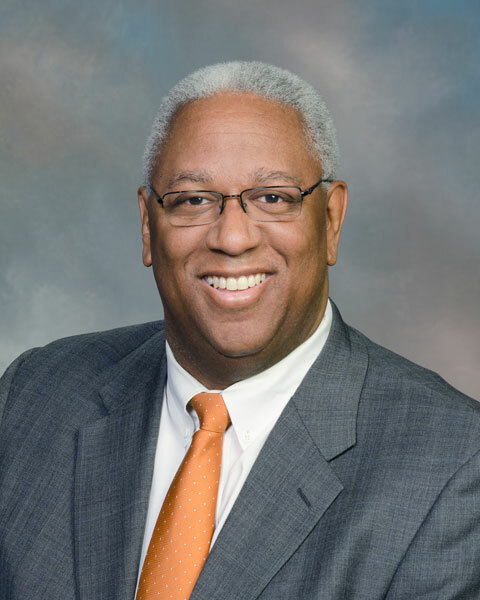 The bill, co-sponsored by Councilmembers Charles Allen and Mary Cheh, has been referred to the Committee on Business and Economic Development. 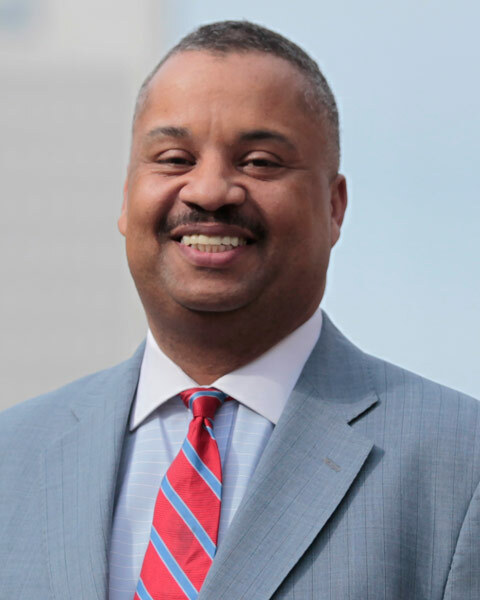 Currently, DC residents annually spend $1.8 billion to purchase fossil fuels, Allen said. Creating a marketplace for District businesses to add solar, wind and other renewable energy to help power the grid “keeps our money here and creates new jobs,” he added. Pepco, a subsidiary of Chicago-based Exelon, installed smart meters not long ago in a project paid for by residents and the District government. However, Pepco currently only provides households with usage data 24 hours later and only in 15-minute increments – not in real-time, Eric Salmi, Allen’s communications director, said Thursday. The bill would allow ratepayers to see their energy usage in real-time and authorize third-party apps, for example, to identify which appliances are the largest source of energy use, he noted. Included in the bill is a provision for creating a secure repository for the entire city’s data usage, which would provide for “a much fuller picture of energy demand across the city and in each home, allowing energy providers to have a much more accurate sense of usage and interconnected sources of energy generated locally,” Salmi added. The Authority would place a priority on renewable, “non-wires” energy sources anytime Pepco identifies infrastructure needs that cost $25 million or more. The Authority would seek bids to build non-wires alternatives such as solar and battery storage. Pepco would be allowed to compete for the projects, alongside District residents. Salmi said the Authority would use the data it has about energy generation and consumption to determine whether options like solar and battery storage can meet the capacity need Pepco has identified and do it at a lower cost, although he said the bill was not written to favor any particular technology. If the non-wires analysis shows that non-wires alternatives are suitable for the project, the Authority would issue a formal request for proposals for construction of such options that meet the need. If a non-wires alternative cannot fulfill the need at a lower cost, Pepco would go ahead with its traditional project. Generally, the lowest bid would be preferred. However, if two proposals are within 5%, preference goes to the bid that guarantees more jobs for District residents and/or a higher percentage of local and small business participation in the contract. Pepco, she said, plans to work closely with the City Council to discuss the impact the proposal would have on its customers and overall system reliability. 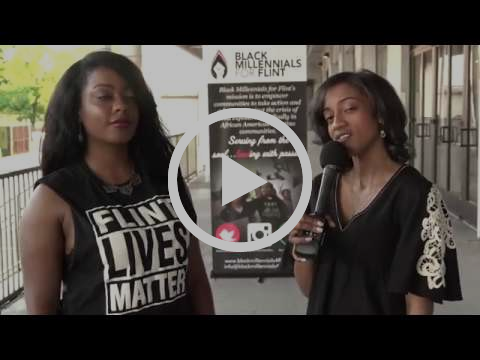 The first Black Millennials for Flint Community Action Summit was held in 2016. 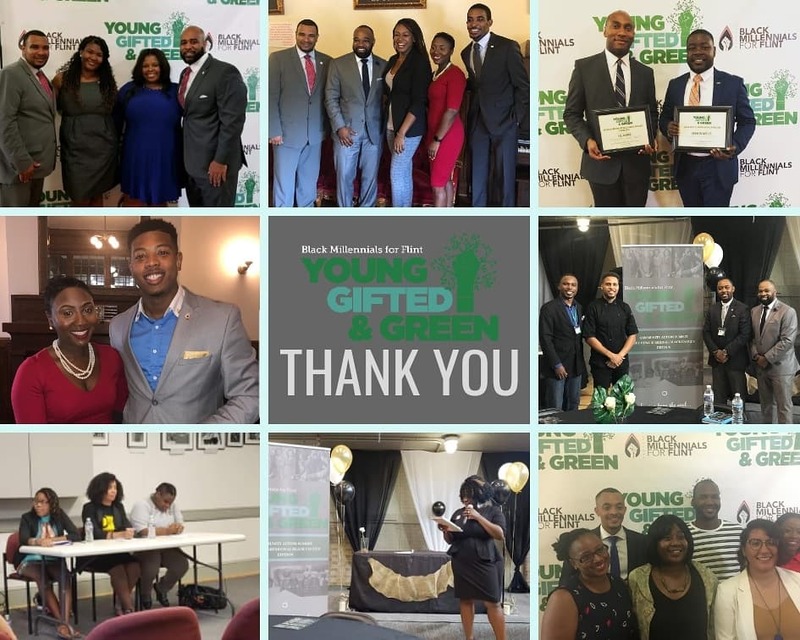 The recent Young, Gifted and Green Community Action Summit taking place during Congressional Black Caucus Week 2018 demonstrated a 400% increase in attendance! 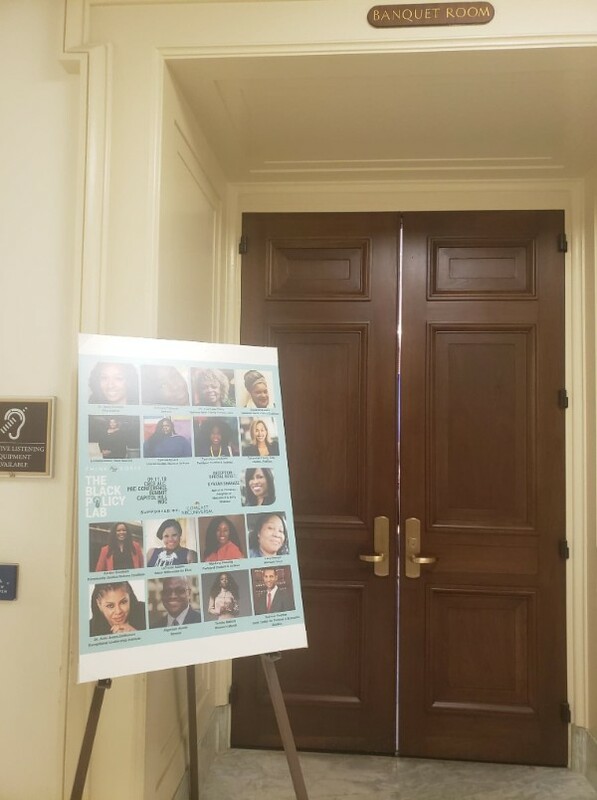 That’s even more young, black and brown people advocating for a #LeadFreeUSA. Thank you for all your support! #BM4F! 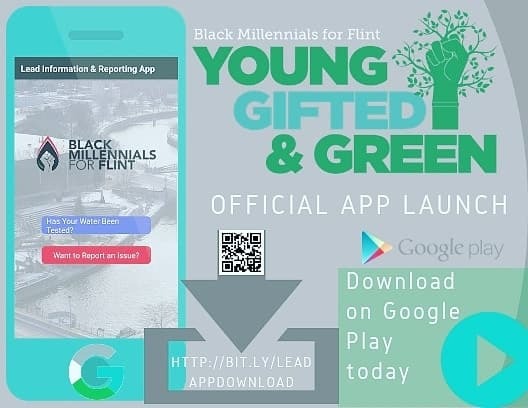 At this year’s Young, Gifted and Green Community Action Summit 2018, we launched our official Black Millennials for Flint lead reporting app tool available FOR FREE in Google Play Store. Stay tuned for the release to iStore. Download today: bit.ly/leadappdownload. The Green Room Awards Reception Award of Excellence 2018. 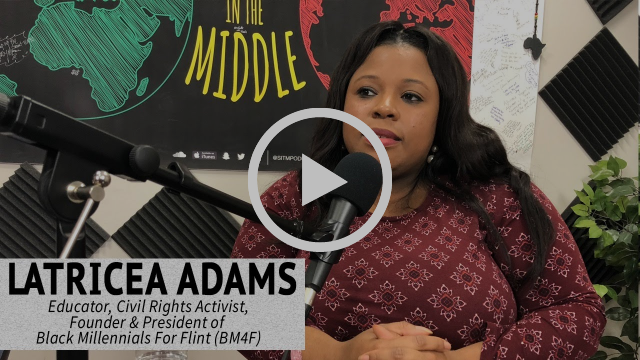 Stay tuned to learn more about this amazing group of environmental justice leaders! 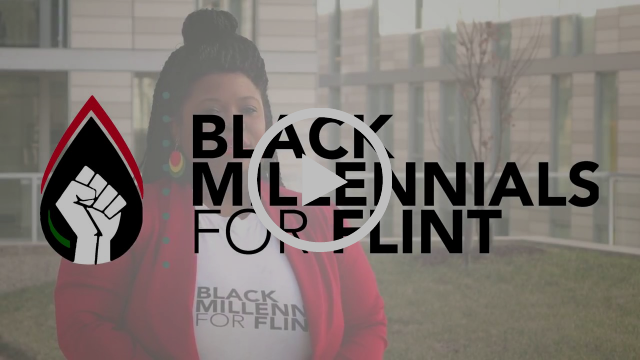 Learn more about Black Millennials for Flint’s work to create a #LeadFreeUSA! Chief Operating Officer Krys White speaking about the #FlintWaterCrisis. 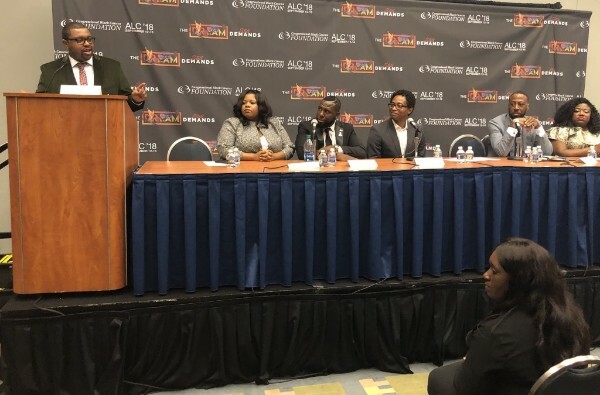 On behalf of the White House Initiative on Historically Black Colleges and Universities, we wish to thank all the attendees, exhibitors, conference donors, presenters, guest speakers, volunteers, staff and countless others for joining us at the 2018 HBCU Week Conference, HBCU Competitiveness: Aligning Institutional Missions with America’s Priorities. From the right thing to do, to becoming an imperative. This is how Accenture, a leading global professional services company driving innovation in strategy, consulting, digital, technology and operations, began to realize it made business sense to utilize diverse suppliers. Committed to leveraging the right diverse suppliers across all categories, today Accenture’s US diverse spend is approximately 30% of the Procurement spend. “My personal commitment to supplier diversity is to help diverse businesses grow,” said Nedra L. Dickson, Accenture’s Global Supplier Inclusion & Sustainability Lead. Dickson has been with Accenture for over 16 year and started her career in the consulting practice, in NYC. She has worked in many of the practice areas including CIO (Computer Information Organization) and Procurement’s Sourcing and Category Management. 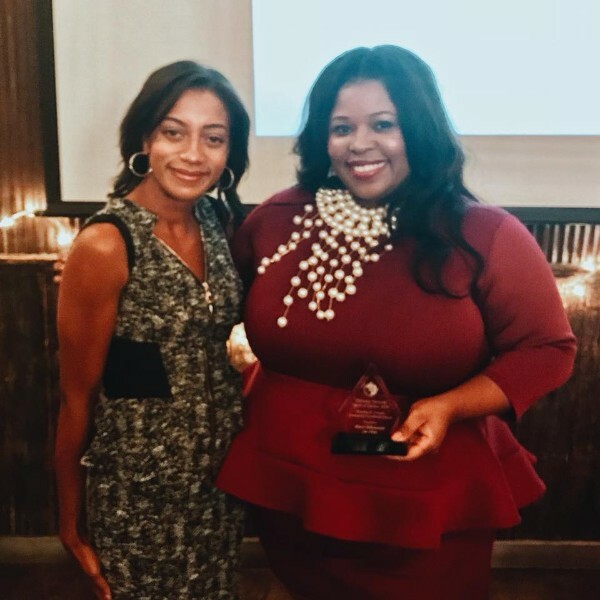 Prior to her Supplier Inclusion & Sustainability role based in Atlanta, she led the NA Sourcing and Category Management team. Dickson was responsible for approximately $1B in subcontractor spend across all categories. This role allowed her to work closely with the Supplier Inclusion team and it was then that she learned about the amazing world of Supplier Diversity and Inclusion. Shortly then she began attending the conferences we all frequent today – NMSDC, WBENC and NGLCC, to meet diverse suppliers that could help Accenture and its clients. When first introduced to a diverse business, Dickson was simply amazed. “Even though they were small, they did not lack in skills and ability to deliver key technology,” she said. She became determined to showcase the innovative work these diverse suppliers brought to the table. 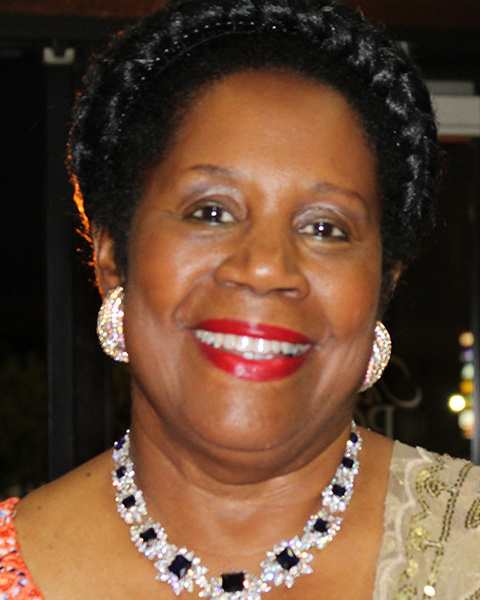 Soon as she noticed that many of the diverse suppliers were also community leaders and led efforts into helping others, Dickson made it a personal commitment to champion on their behalves and pay it forward. One of Accenture’s greatest successes is their mentoring program called DSDP – Diverse Supplier Development Program, which is launched in 4 different geographies (US, Canada, UK, and South Africa). Dickson’s team gets the chance to partner handpicked diverse suppliers with key Accenture executives and mentor them on helping grow their business. Her team brings in key Accenture executives as presenters with many different topics (HR, Capital, RFP responses, Web-design, Branding) just to name a few. To date, there have been 125 diverse suppliers who have graduated the DSDP and half of them are currently doing work with Accenture. When asked how she manages a global role from Atlanta, she says, “the time zones do present a bigger challenge as I’ve had to take calls at 4am and at midnight.” Managing 17 countries (US, Canada, UK, South Africa, Netherlands, Germany, France, India, China, Mexico, Australia, Spain, Turkey, Brazil, Argentina, Nigeria, Costa Rica), Dickson is fortunate to have and thankful to her team of seven that are fully dedicated to Supplier Inclusion and Sustainability. She also has the support of Supplier Inclusion Champions in each of the countries who are aligned to Accenture’s Global Procurement Sourcing team. “We made it a formal role to have 25% of their time dedicated to Supplier Inclusion,” she said. Hire Performance creates long-term value for Accenture, its clients, and our communities. We put DSDP graduates to work by aligning pipeline, innovation, and culture, which positions Hire Performance as the interface between Accenture’s business growth and our commitment to help Clients increase their diverse spend. Accenture has been committed to inclusion and diversity for many years. They have a very successful LGBTQ ERG (Employee Resource Group). Wanting to know how to get involved on a more national level they sought out NGLCC to begin a national corporate partnership. Accenture recently announced that all US employees now have an opportunity to voluntarily identify their sexual orientation and gender. This information helps them better understand their workforce, informs their policies, and ensures they develop meaningful and relevant programs to support the engagement, career advancement and retention of their US employees. Currently, Accenture offers the opportunity to self-identify across several dimensions of diversity including ethnicity, disability and military experience. “We believe the addition of LGBTQ Self-Identification—which is fully supported by our LGBTQ Employee Resource Group leaders—will further help us attract, grow and support our diverse workforce,” said Dickson. The model is to staff every client engagement with an Accenture personnel. However, if they must augment staff, the goal is to ensure qualified suppliers are leveraged. Must invest time to understand the culture and dynamics of a global company; they are huge and complex. Understand what they do. Their website (accenture.com) has a lot of information about what they are doing in the market. 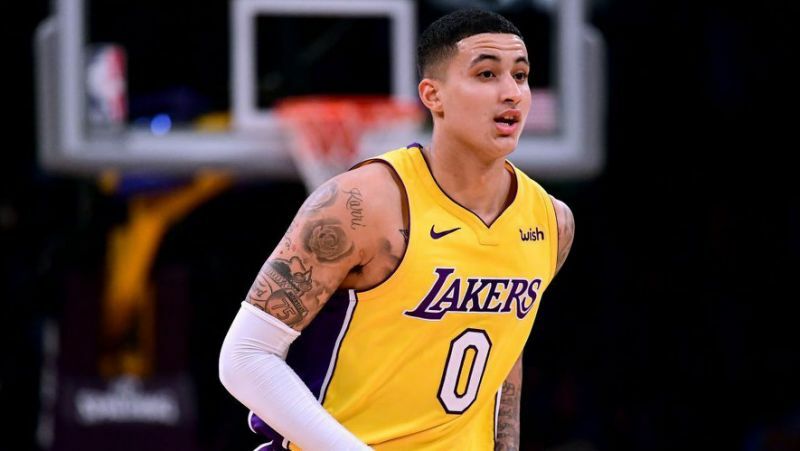 Do not expect an immediate contract; it takes time. Professional services and technology focused businesses work best for Accenture but not limited to those areas. Highly focused on digital, big data and artificial intelligence. By 2020, they will open 10 innovation hubs in key cities and will expand their regional network of technology delivery centers across the US. Creating jobs across all their businesses – Strategy, Consulting, Digital, Technology and Operations. Will be looking for talent with a broad range of disciplines, including engineering, computer science, analytics, digital, design, security and other new economy skills at all career levels. Continue to network with personnel on a regular basis and remember, it does take time to build that right relationship. Due to an existing Solar for All stakeholder meeting on the same day, we have moved the meeting to October 2, 2018. The DCSEU has been working with the District Department of Energy and Environment (DOEE) this summer to design and prepare the next round of Solar for All program initiatives to launch at the beginning of FY 2019. Please join the DCSEU for a preview and information session on this year’s planned Solar for All activities, including the proposed solicitations for both the Community Renewable Energy Facility (CREF) and Single Family markets expected to be released in October. Please RSVP by 3:30 p.m. on October 1, 2018. If you are unable to join in person, please indicate that in your RSVP and the DCSEU will send Skype/dial-in information for the meeting. 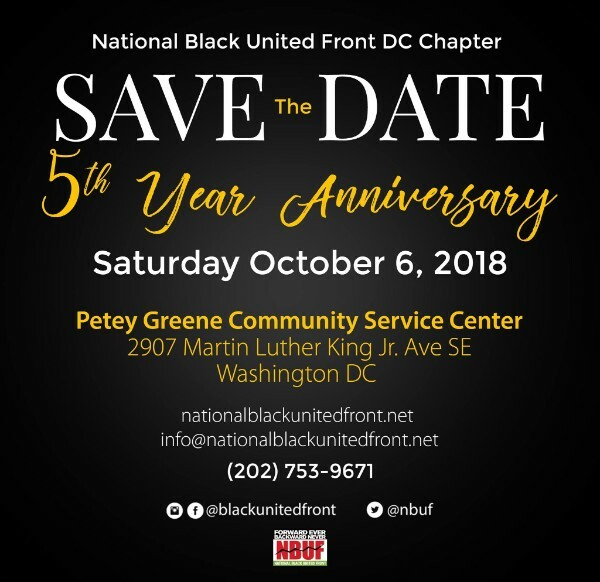 For more information, please call 202-479-2222. The New York Public Service Commission (PSC) last week took two steps aimed at bringing the state closer to meeting its climate goals. The PSC accepted the results of the environmental assessment it commissioned of the state’s Energy Storage Roadmap, an action that brings the agency one step closer to implementing the state’s target of installing 1,500 MW of energy storage by 2025. The PSC also expanded the types of technologies that are eligible to meet the state’s Clean Energy Standard to include stand-alone storage systems such as regenerative braking, with a rated capacity of 5 MW or less. Tidal energy generators, biomass generators and certain food-waste digestion configurations will also be eligible for compensation. The detailed New York Energy Storage Roadmap lays out a comprehensive vision for using energy storage to meet the state’s energy goals, such as meeting 50% of electric power needs with clean energy sources by 2030. Democratic Gov. Andrew Cuomo has called for an energy storage target of 1,500 MW by 2025. But the roadmap’s overall analysis, conducted by the Department of Public Service and the New York State Energy Research and Development Authority, supports an even more aggressive target, as high as 3,000 MW. And, as analysts have noted, moving the target to 2030 would better align the deadline of the state’s Clean Energy Standard with the energy storage target and allow more time to meet a higher target. The environmental review of the roadmap found that energy target would bring positive environmental impacts such as reductions in peak load demand during critical periods, increases in the efficiency of the grid and the displacement of fossil fuel generation by allowing greater integration of renewable energy resources. Storage systems could mitigate the impact of as much as 2 million metric tons of avoided greenhouse gas emissions and reduce the level of criteria air pollutants, such as nitrogen oxides, sulfur oxides and particulate matter, the PSC said. With the environmental impact assessment of the roadmap approved by the PSC, the plan moves one step closer to implementation. In a separate action, the PSC expanded the types of technologies that qualify to meet the state’s Clean Energy Standard. For the first time, some stand-alone storage systems will be eligible to help meet the clean energy target. Record-breaking rains from Hurricane Florence caused the release of more than 2,000 cubic yards of coal ash from a Duke Energy power plant in North Carolina, the utility announced Sunday, some of which may have reached nearby waterways. Erosion from rains caused the failure of a slope storing ash in a pond at the Sutton power plant in Wilmington, N.C., the utility said. Some of the ash may have reached Sutton Lake, the cooling pond for the plant that is used for recreation by residents in the area. More than 470,000 people remain without power after the storm in North Carolina, 17,000 in South Carolina, and 14,700 in Virginia, according to PowerOutage.US. Duke said it restored power to more than 1 million customers over the weekend. The amount of coal ash released from the Sutton plant is relatively small compared to major spills, but it underscores the inherent risks of storing the waste product in close proximity to waterways and local communities. Coal ash, created by burning coal for electricity generation, contains heavy metals like mercury and lead known to be harmful to humans. Duke said enough ash was released to fill two-thirds of an Olympic-sized swimming pool, but most of it was caught in a ditch surrounding the storage facility. “Coal ash is non-hazardous, and the company does not believe this incident poses a risk to public health or the environment,” the company said. As the weather clears, state officials will inspect the facility to better assess the spill and how much ash may have entered Sutton Lake or the nearby Cape Fear River, the North Carolina Department of Environmental Quality (DEQ) said in a statement. “Once the damage is assessed, DEQ will determine the best path forward and hold the utility accountable for implementing the solution that ensures the protection of public health and the environment,” the agency said. Duke has struggled publicly with coal ash management since 2014, when one of its facilities spilled tens of thousands of tons of ash into the Dan River in West Virginia. The utility pled guilty to multiple criminal violations of the Clean Water Act in 2015, and in 2016 announced it would excavate its highest-risk ash ponds and move the contents to lined landfills. The Sutton plant, a gas generator converted from coal in 2017, is one of those facilities. Duke plans to close the two ash ponds at the plant in 2019, transferring the contents to a nearby dry storage landfill, and the utility said excavation had already begun at the facility when the storm hit. Environmentalists say incidents like the Sutton plant spill show why Duke should go beyond storing coal ash at its plants and instead move it to lined facilities away from waterways. Climate scientists say the intensity and frequency of storms like Florence are likely to increase as global temperatures rise. The storm dropped more than 40 inches of rain in some areas of North Carolina this weekend, even as it weakened to a Category 1 hurricane before making landfall. More than a dozen people have died in its path. Duke said it had more than 20,000 workers on hand to respond to the hurricane and shut down its Brunswick nuclear plant on the North Carolina coast ahead of the storm. Florence has now been downgraded to a tropical depression, but the utility warned more outages are likely as its remnants move through the Carolinas this week. JPMorgan Chase today announced the creation of AdvancingCities, a new $500 million, five-year initiative to drive inclusive growth and create greater economic opportunity in cities across the world. 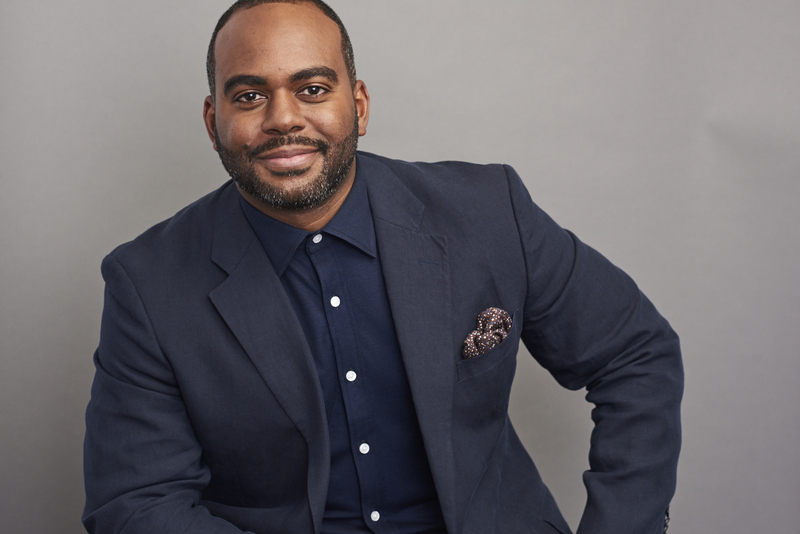 AdvancingCities applies insights from JPMorgan Chase’s proven model for impact in Detroit, Chicago and Washington, D.C., and combines the firm’s lending capital, philanthropic capital and expertise to make investments in cities. 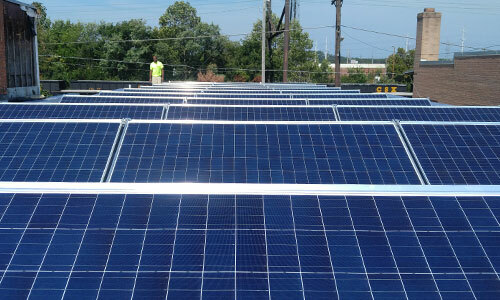 Solar Project Brings Energy to Three D.C. Institutions Capital Partners Solar Project is an innovative renewable energy project that provides solar power for the George Washington University (GW), American University (AU) and the George . WASHINGTON—The George Washington University (GW), American University (AU) and the George Washington University Hospital (GWUH) announced Tuesday that they will create a renewable energy project that brings solar power from North Carolina to the D.C. institutions, showing that large organizations in an urban setting can meet energy needs while significantly reducing their carbon footprints by directly tapping offsite solar energy. The project, named Capital Partners Solar Project and supplied by Duke Energy Renewables, comprises 52 megawatts (MW) of solar photovoltaic (PV) power, which is the equivalent of the electricity used in 8,200 homes every year. It is the largest non-utility solar PV power purchase agreement in the United States in total contracted megawatt hours and the largest PV project east of the Mississippi River. The project, orchestrated by CustomerFirst Renewables (CFR), will help GW, AU and GWUH meet their climate action plan commitments without incurring additional costs. The partners will break ground on the first site this summer and panels will begin to deliver electricity by the end of the year. When fully operational at the end of 2015, Capital Partners Solar Project will generate 123 million kilowatt hours (kWh) of emissions-free electricity per year, drawn from 243,000 solar panels at three sites. That translates to eliminating roughly 60,000 metric tons of carbon dioxide per year or taking 12,500 cars off the road. Under the agreement and once the project is complete, GW will receive roughly 86.6 million kWh, AU will receive 30 million kWh and GWUH will receive approximately 6.3 million kWh annually. The solar power will fuel more than half of GW’s and AU’s electricity needs and more than a third of GWUH’s need. “Duke Energy looks forward to working with these leading D.C. institutions on an innovative solar project that demonstrates their leadership in sustainability and, at the same time, provides them with low-cost energy at a stable price for years to come,” said Greg Wolf, president of Duke Energy Renewables. Solar power generated at the panel sites in North Carolina will move through a North Carolina electrical grid into the D.C. regional grid, increasing the amount of solar energy in the region. The project also has economic benefits, both for the partners and North Carolina communities. He will have panels on 25 percent of his acreage, while 75 percent of the land remains dedicated to agriculture. For the partners, the 20-year agreement will provide fixed pricing for the solar energy at a lower total price than current power solutions and is expected to yield greater economic savings for the partners as traditional power prices are anticipated to increase at a higher rate over the same period. “CustomerFirst Renewables was delighted to have the opportunity to play a central role in making this solar project happen and believe that together we have created a blueprint for other large electricity end-users who want access to renewables that can really move the needle,” said Gary Farha, president and CEO of CFR, the organization that designed and structured the end-to-end solution, including helping to select and negotiate the deal between the partners and Duke Energy Renewables. This latest commitment is another step toward carbon neutrality for both universities, continuing the pledge the institutions made with D.C. Mayor Vincent Gray in 2012 to make D.C. the greenest college town in America. GW works to integrate sustainability into practice, research, teaching and outreach. The university was the first in D.C. to sign the American College and University President’s Climate Commitment, agreeing to reduce its total carbon footprint by 40 percent by 2025. The university also has eight LEED-certified buildings (with six more targeting certification) and four green roofs. Meanwhile, GW launched an interdisciplinary sustainability minor, and more than 120 faculty conduct research on sustainability initiatives. The university also recently hired Kathleen Merrigan, former U.S. Department of Agriculture deputy secretary, as executive director of sustainability. In this role, she is responsible for advancing GW’s prominence as an academic leader in multidisciplinary sustainability. GW and Duke Energy also are finalizing a memorandum of understanding that will launch a multiyear research collaboration. Duke Energy will provide resources and share data that will provide GW researchers with the ability to describe and communicate the impacts of this landmark energy project. AU’s contributions to creating a sustainable D.C. are unparalleled, starting with its commitment to become carbon neutral by 2020. Sustainability carries throughout the university, through its academic centers, programs, degrees and courses. Faculty members research sustainability on and off campus, such as analyzing AU’s 10 green roofs and others in the District for their environmental benefits. Students lead sustainability efforts through programs, clubs and an organic garden, and participate in research, including in AU’s carbon-offset project. New buildings are LEED Gold certified, and 25 existing buildings are also tracked for LEED, as AU is one of only three schools in the world using LEED Volume certification. In 2012, the U.S. Environmental Protection Agency recognized AU as one of four universities nationwide helping advance the development of the country’s voluntary green power market through purchase of renewable energy certificates. Last fall, GW Hospital initiated an internal “Healthier, Happier” campaign to highlight current sustainability efforts and also to garner the support and ideas of frontline staff. 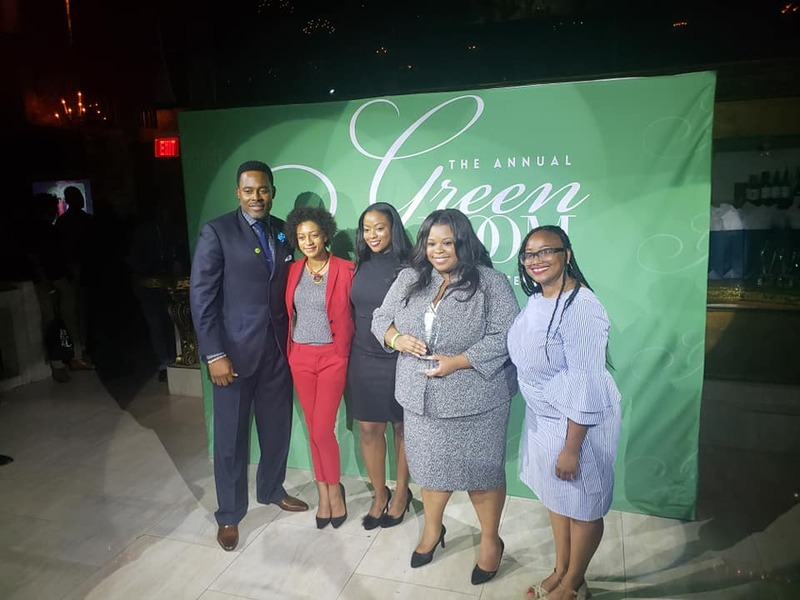 The campaign’s combined focus is on healthier food, leaner energy, safer chemicals, less waste and smarter purchasing, and GW Hospital is proud to showcase achievements in all of these areas. From healthier food options in the cafeteria to installing more efficient lighting to increased use of “green” cleaning chemicals, GW Hospital strives to not only excel in clinical care but also in a commitment to sustainability and caring for the environment. Duke Energy Renewables has invested more than $3 billion in renewable energy over the past seven years and currently owns and operates almost 1,800 MW of large-scale wind and solar energy facilities across the nation. In 2013, Duke Energy company-wide owned or contracted for 2,620 MW of renewable energy—wind, solar and biomass—and is on track to reach 6,000 MW of renewable energy by 2020. Two Duke Energy businesses were among the top 10 utilities in the nation in 2013 for adopting new solar energy, according to rankings released last month by the Solar Electric Power Association (SEPA). The company also recently completed a 10-year, $9 billion generation fleet modernization program that allowed the company to retire more than 3,800 MW of older coal-fired units and reduce its carbon emissions by 20 percent since 2005. For eight consecutive years, Duke Energy has been named to the elite Dow Jones Sustainability North America Index for excellence in environmental, social and financial performance. American University is a leader in global education, enrolling a diverse student body from throughout the United States and nearly 140 countries. Located in Washington, D.C., the university provides opportunities for academic excellence, public service and internships in the nation’s capital and around the world. The mission of The George Washington University Hospital is to provide high-quality health care, advanced medical technology and world-class service to its patients in an academic medical center dedicated to education and research. Duke Energy Renewables (DER), part of Duke Energy’s Commercial Businesses, is a leader in developing innovative wind and solar energy generation projects for customers throughout the United States. The company’s growing portfolio of commercial renewable assets includes 15 wind farms and 21 solar farms in operation in 12 states, totaling almost 1,800 megawatts in electric-generating capacity. Learn more at www.duke-energy.com/renewables. Headquartered in Charlotte, N.C., Duke Energy is a Fortune 250 company traded on the New York Stock Exchange under the symbol DUK. More information about the company is available at www.duke-energy.com. CustomerFirst Renewables (CFR) is an innovative renewable energy integrator focused on bringing large-scale solutions directly to businesses and institutions across North America. Founded in 2010 and headquartered in the Washington, D.C., area, CFR delivers competitively sourced electricity and environmental attributes from customer-dedicated renewables that replace traditional supply and meet up to 100 percent of power needs regardless of customer location(s), typically cost less than brown power, mitigate uncertainty around future electricity prices and reduce carbon footprint. With more than 100 years of electric industry experience and a top-tier management consulting approach, CFR has a unique ability to listen to customer needs and apply distinctive problem-solving skills and expertise to produce solutions that create tremendous value for customers. these sites is Colonial Eagle One, a 20 MW capacity solar farm in Pasquotank County. from being released and saving 7.5 million gallons of water from being consumed . (Please Note: Landmark does not build solar farms. We only buy existing solar leases that are currently generating rent for property owners, or provide land financing for solar developers) Solar energy in America is on the rise: according to the Solar Energy Industries Association (SEIA), in 2016, solar installations represented the largest source of new energy generating capacity in the United States, beating out other green energy-rivals like as natural gas and wind. 1 During this time, the U.S saw more than 10.5 gigawatts (10,500 megawatts) of utility-scale solar installations added to the grid, pushing total photovoltaic capacity to nearly 40 gigawatts.2 This capacity firmly positions the U.S as the world’s 4th largest solar power (behind China, Japan, and Germany), but things are just getting started, because it’s been reported that an additional 12 GW of solar capacity is set to go live this year .3This rapid expansion of solar energy has created significant financial opportunities for both landowners and farmers, since solar farming has become increasingly more valuable over time. This session will include an annual update on the advancements of African Americans in entrepreneurship and small businesses, and an esteemed panel will offer tips on building a thriving business in emerging industries that can withstand the test of time to create generational wealth. 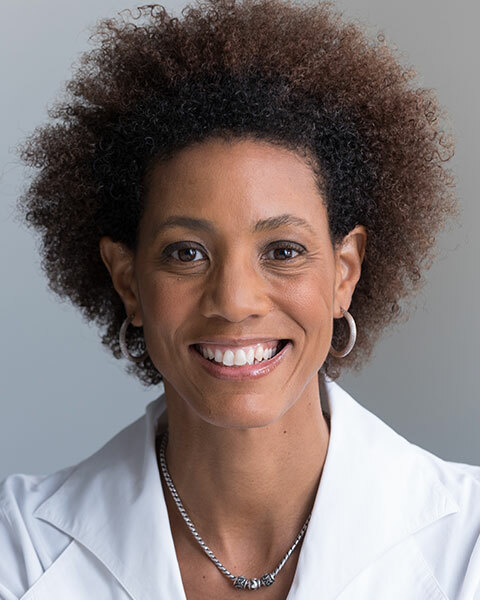 Author: 48th CBC Foundation Brain Trust :Published September 11,2018 Washington,DC. Our six-month training program will prepare you for a job in the rapidly-growing green energy industry. Northwest Renewable Energy Institute can prepare you for a career as a wind turbine technician, the fastest growing green energy job. Graduates from our program are in demand. Most of them are even offered employment before they even graduate. Are you ready for a great job in green energy? 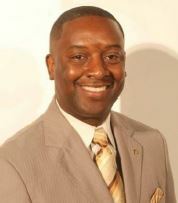 Six, month program, the shortest accredited program in the nation. Location Thursday Marshall Center for Services Washington DC 1816 12th Street NW 2009. 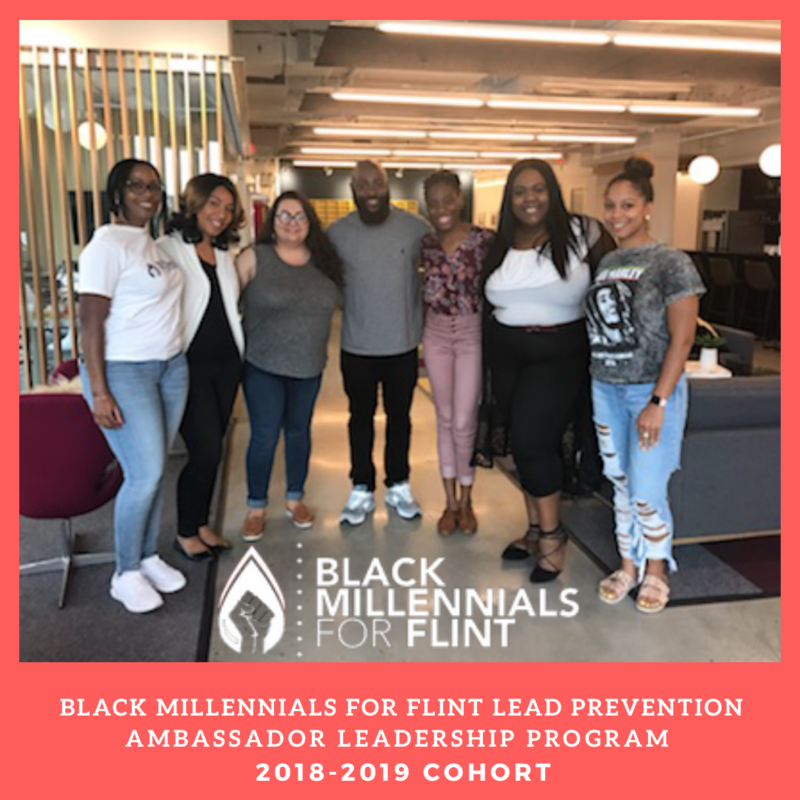 Black Millennials for Flint, the first African American & Latino grassroots organization focused on lead prevention in US History, invites all environmental justice and civil rights advocates, activists and leaders across the country to participate in our 2nd Annual “Young, Gifted & Green Community Action Summit” during Congressional Black Caucus Week 2018. 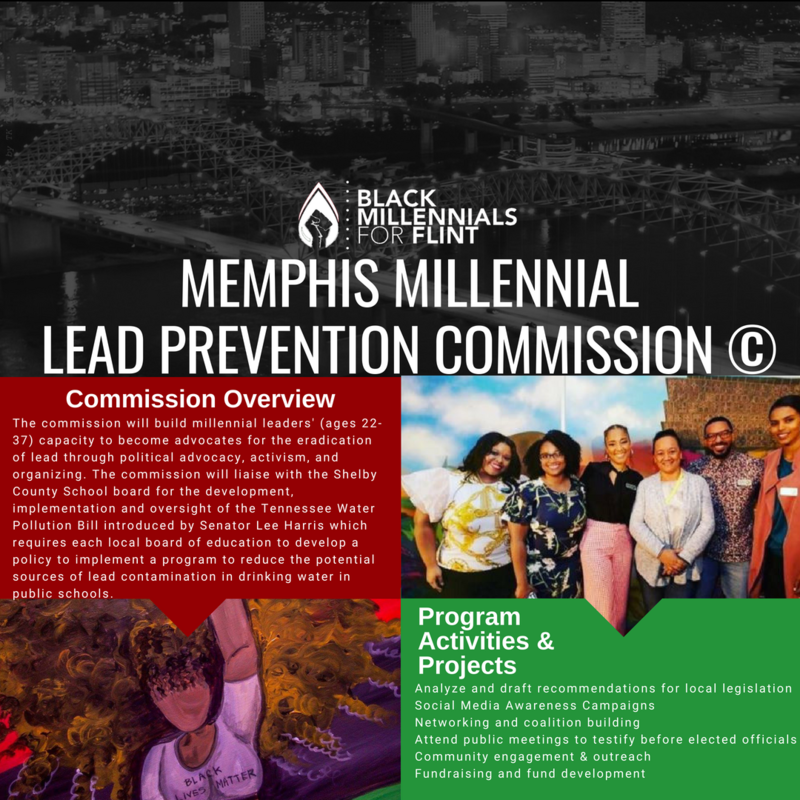 African American & Latino Millennials MUST come together to advocate and fight for a #LeadFreeUSA. 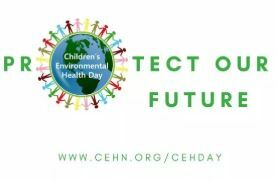 This event will include panel discussions, presentations and workshops to inspire the next generation of African American & Latino environmental justice leaders. 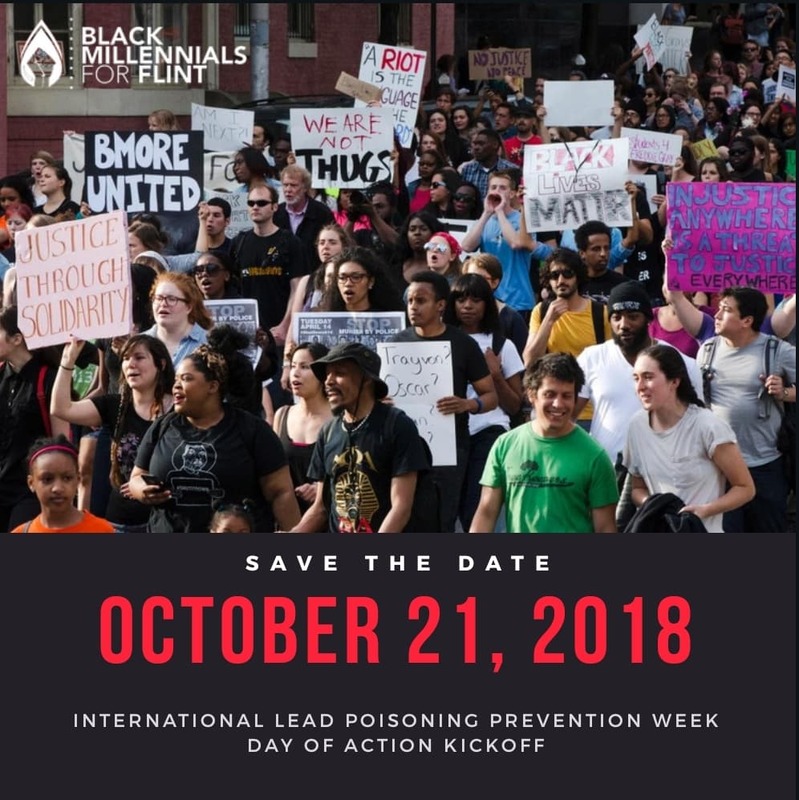 The post-reception will include an awards ceremony honoring legislators and community leaders advocating for lead prevention. Why Have DC SREC Prices Fallen by 15% in the Past Year? SRECS, or Solar Renewable Energy Credits, are the most important incentive for DC’s solar market. The revenue generated from their sale is about three times greater than the value of the underlying electricity. Solar PV System owners are awarded SRECs through Pepco for each megawatt hour (1,000,000 kWhs) of energy the system generates over the lifetime of the system, which is typically 25 years. The system owner may then sell those SRECs to fossil fuel based electricity suppliers at a market based price. Just like any other market, price is determined by supply and demand. The supply of SRECs is determined by the amount of solar energy generated within the District. Demand for SRECs is driven by the ACP, or Alternative Compliance Payment, that is levied on the fossil fuel electric suppliers.The ACP is currently $500/MWh, declining to $400 in 2024. The ACP is determined by City Council and Public Service Commission through it’s Renewable Energy Portfolio Standard (RPS) legislation. The RPS sets a goal for what percentage of DC’s electricity should come from renewable sources, with a specific carve out for solar energy. Though the percentage of new solar energy generation is growing steadily, DC consistently falls short in meeting its RPS goal. 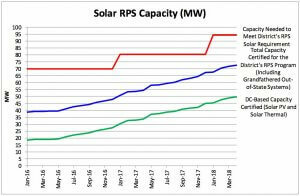 As of March, the District is falling short of its 2018 RPS goal of 94.5 megawatts by around 22 megawatts or 23%. Given this shortfall and the fact the RPS Expansion Amendment Act of 2016 augmented the ACP from 2016 – 2032, it’s counterintuitive to find that the value of SRECs has declined by 15% over the past year, as demand appears to be outpacing supply. See graph above from SRECtrade. The PSC explains the cause of this price drop in its quarterly RPS report last month. The RPS Amendment Act of 2016 contained a provision that allowed third party suppliers to grandfather in supply contracts entered into prior to 2016. These suppliers can pay a $350 fee instead of purchasing a $380 SREC, hence suppressing demand. Given that these contracts last between 1 and 5 years, we can expect this price lull to gradually phase out by 2023. City Council is currently considering charging a fee on carbon production in DC. Ratepayers can avoid this fee by either purchasing RECs or going solar directly. Given the high percentage of renter in the district, the former is more likely to be impacted. This will increase demand for SRECs. Phil Mendelson, Chairman of the City Council, has sponsored legislation to increase the RPS to 100% by 2050, keeping a strong solar carve out. Land in DC is super expensive. The law of declining marginal returns will kick in as the solar market saturated and we run out of space. If a certain Seattle based tech company moves into town, this could further tighten the real estate market and spur more redevelopment. This will put a ceiling on solar deployment. Given that we have yet to be really hit by Trump’s trade war, the ITC remains in place, and the SREC market is likely to remain strong, there has never been a better time to invest in a DC solar energy system. CCAN Action Fund : Make your voice heard this election. Quick thing number two: Share the video with all your friends. Share it on Facebook. Share it on Twitter. Forward this email far and wide! Quick thing number three: Sign the “Clean Energy Voter” pledge. It will help us show Maryland candidates just how many voters like you demand clean energy. And now, YOU have the opportunity to let your candidates know what you care about most: a clean, healthy, livable future for everyone in Maryland. The elections have never been more important. Here in Maryland, we’re currently facing an onslaught of fracked-gas pipelines and compressor stations and more. If we sit idly by, Maryland could become locked into fossil fuel infrastructure for decades. We don’t want that to happen. We need clean, renewable energy to replace our outdated fossil fuel economy. We need to push for more wind and solar instead, like by passing the Clean Energy Jobs Act next year. Watch the “Clean Energy Voter” video, then take the pledge to be a “Clean Energy Voter.” As the elections continue to heat up, we’ll deliver the “Clean Energy Voter” pledge to Maryland’s candidates for state legislature and governor. It’s time to let our leaders know: We believe in a clean energy future for Maryland. The Clean Energy Jobs Act would double wind and solar in Maryland while investing in workforce development and keeping rates low. It is the best way to get to a future powered by 100% renewable energy in a way that is just and equitable. Have questions about the policy? Listen to a recording of our call with wind and solar experts explaining the bill here. After the devastating floods in Ellicott City, it’s never been more important to move quickly toward clean energy. Make your voice heard. Sign the “Clean Energy Voter” pledge today. A new study advocates scaling electric vehicle incentives based on how quickly batteries wear out, but critics say it misses the bigger picture. The striking growth of electric vehicles (EVs) has been supported by policies intended to eliminate noxious emissions and transform the transportation sector.. A century after EVs fell out of the car market because gasoline-powered vehicles were cheaper to operate, forecasts show battery-powered transportation could take the market back because it is cleaner and becoming affordable. But controversial new research proposes revising EV policy because batteries degrade over time, increasing costs and emissions. EV experts say the research is incomplete and outdated. EVs will be 24% of U.S. light-vehicle fleet in 2030, according to “Predictive modeling of battery degradation and greenhouse gas emissions” from Case Western Reserve University researchers. They will be 33% of the global feet in 2040, according to Bloomberg New Energy Finance’s 2018 forecast, and 30%, according to BP’s 2018 forecast. Transportation sector greenhouse gas (GHG) emissions were 28% of total U.S. GHGs in 2016 and cars and trucks were 83% of that, according to the Environmental Protection Agency (EPA). The EPA has targeted a 36.5% reduction in light duty vehicle fleet GHG emissions by 2025, the Case Western paper reports. The Case Western researchers studied state by state emissions and performance variations from the degradation of a 2013 Nissan Leaf 24 kWh lithium-manganese-oxide–graphite (LMO) battery pack. The model, however, can be used to evaluate other EVs, according to the paper. It assumed individual states’ 2012 grid power mixes. With degradation, internal resistance increases, and the charge-discharge cycle becomes significantly less efficient, it found. The industry standard for a battery’s full life is to 30% efficiency loss, according to the paper. Depending on variables, including the power mix of the grid, the climate where the vehicle is used, and the driving habits of the vehicle owner, “energy consumption and GHG emissions can be increased by 11.5% to 16.2%.”This finding should be considered in EV policymaking, the paper recommends. States with significant GHG reductions “should be provided with enhanced incentives” but “states with small or no GHG emission reductions should be provided with less or no incentives.”This proposal “could apply to the $7,500 tax credit,” Associate Professor of Engineering and paper lead author Chris Yuan, who described himself as an EV advocate, emailed Utility Dive. Battery degradation varies by state. 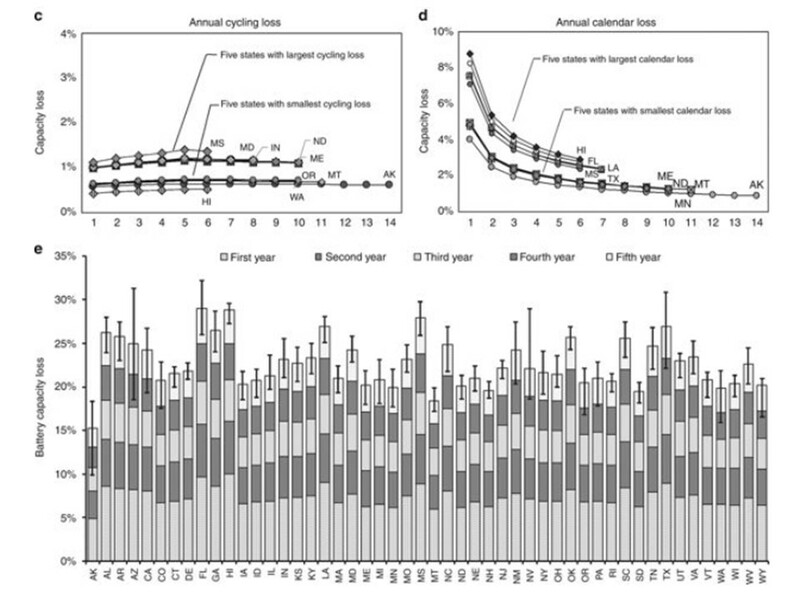 Above, the top and bottom five states for annual battery cycling capacity loss (c), the top and bottom five states for annual calendar capacity loss (d), and the annual and total battery capacity loss by state (e). EV batteries undergo a “complex degradation process” that involves two cycles, the Case Western paper reports. One is the cycling capacity loss due to charging and discharging, which degrades the battery’s electrodes and causes lithium loss. The other is “calendar capacity loss,” due to self-discharge and side reactions that occur as the battery’s state of charge, age, and ambient temperature changes. Hotter weather and increased driving also accelerate battery degradation by requiring more frequent recharging. The result is increased electricity consumption and increased GHG emissions that cause decreased driving range, decreased cycling efficiency, and earlier battery replacement. The researchers tested their conclusions against different assumptions. Battery performance varied only 1% with a 40% increase in travel, and only 6% with a 20% increase in battery power. GHG emissions, however, fell “proportionally” to an increase in penetration of renewables in the grid power mix. The findings could be used by EV battery designers to “improve the EV battery performance under different operation conditions,” the paper suggests. Where ambient temperature is above 28°C, battery life can be significantly extended by “a temperature control system” for when the EV is not operating. The findings could also be used to optimize “the scheduling of battery replacement, inventory planning, and control of the battery supply,” the paper adds. 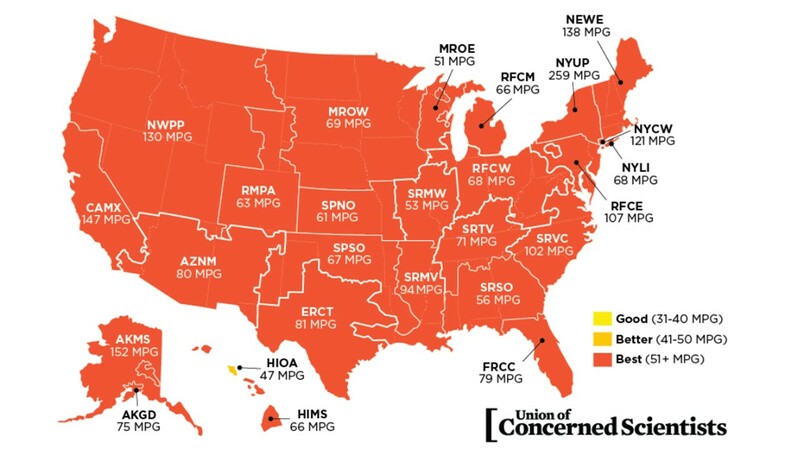 With the newest EVs, UCS estimates that 99% of the U.S. population would get more than 50 mpg. The paper’s state-level modeling is also problematic, Reichmuth said. “UCS used EPA sub-regions because the grid region power mixes don’t match state boundary lines. Many states get electricity from more than one system provider and some get electricity from other states.” The “bigger picture” is that, “over the last decade, coal has dropped from nearly 50% of the grid mix to 30% and utility-scale wind and solar are nearing 10%,” he added. “It’s less important what the emissions of a Nissan LEAF in any one state were in 2012. What’s important is being able to make substantial reductions in transportation emissions in the coming decade.” Many factors besides the state-level grid mix affected the assessment, Yuan said. Future studies may offer more insight on variations at grid sub-regions. Both Reichmuth and Barnes stressed that ICE vehicles’ emissions also go up in hotter states. “The higher the energy requirement for both vehicles, the more EVs save in GHG and cost,” Barnes said. A BMW and Pacific Gas and Electric (PG&E) 2015-2016 test proved the effectiveness of used EV batteries and managed EV charging in demand response (DR). It included eight used BMW EV batteries, which provided 80% of the 19,500 kWh supplied to the PG&E system for 209 DR events over 18 months. Earlier this year, Nissan began making remanufactured Leaf batteries available at about $2,850 in Japan, which is less than half the new battery cost of about $6,200, according to Inside EVs.